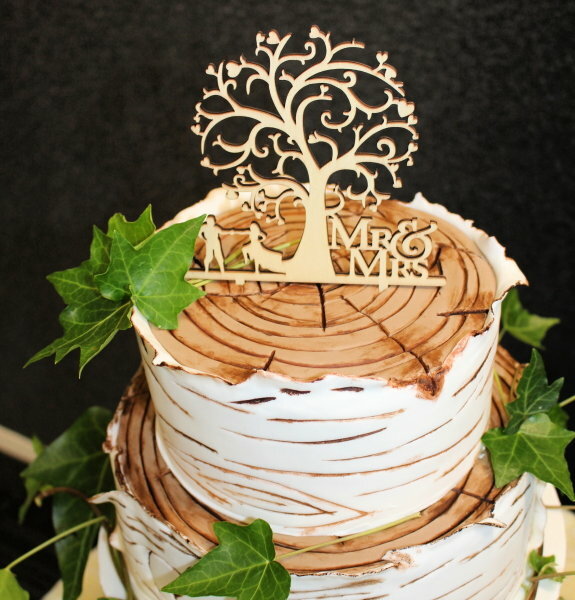 This week on the blog – we’re catching up with one of our newer Vendors – the lovely Danielle of Ellie& Cakes and finding out all about her and deliciously beautiful cakey creations. 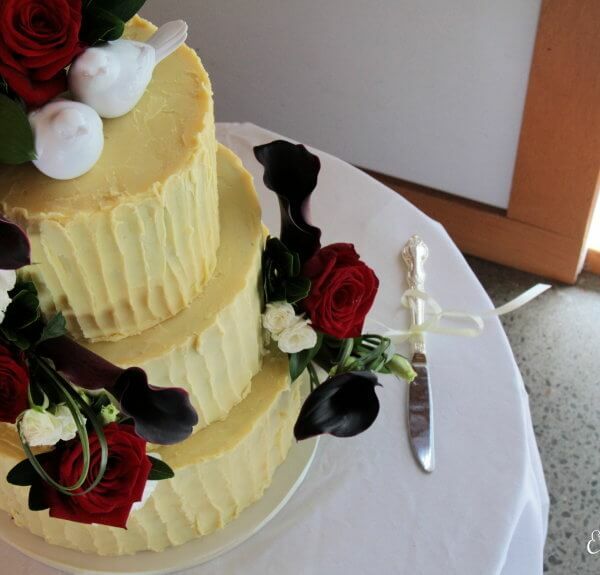 How long have you worked in the Wedding Industry (specifically in Taranaki as well)? Have you always worked in the Industry – if not, what did you do before? I don’t predominately work in the wedding industry, it is a sector of my business but not the only type of cakes I do. Before I took the leap of faith (or terrifying dive off a cliff edge) into starting my own business, I was a full time Analyst (lots of numbers, graphs, trends and what not) with cakes remaining my hobby, then I became a Mum and that seemed like a great time to create a bit more chaos and start a business! What made you want to work in the Wedding Industry? Is this your full time occupation or your side hustle? This is my bit on the side, I get to be a (mostly) full time mum to my two boyos although I am sure there will be a time where my cakes become my full time job. What’s your favourite moment in a wedding? Hmm tough one. 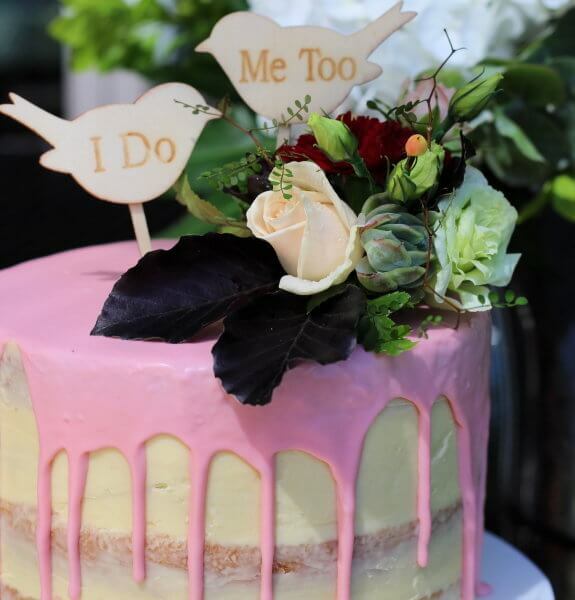 My favourite part of a wedding from the cake side of life is opening the door to possibilities for my Newly-Weds-to-be, they may want a layer of lolly cake to remember their granny’s baking, or a pina colada flavoured cake because that moment they spent in Fiji with cocktails was so special. That’s my favourite part. What’s your favourite thing about working in this Industry? 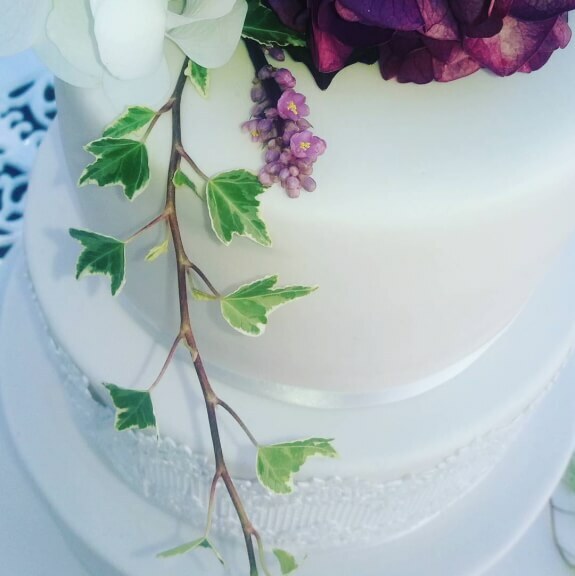 I’m relatively new to the industry, and a new comer to Taranaki Weddings, but so far I have found the industry really supportive, friendly, united, and wholesome. Tells us three interesting – non wedding related – things that people might want to know about you? Three things, okay, 1. I learnt cake decorating the old school way, piping lacework and flowers alongside Mum (who was always asked to ice cakes for people) 2. Chocolate and coffee get me through the day 3. A favourite past-time is coffee with Mum, sharing a couple of cabinet items, deconstructing and guessing the flavours then attempting to recreate at home. Feel free to add anything interesting about you! I am a HUGE fan of the worst puns and jokes, that is totally my sense of humour. Luckily my partner shares the same appreciation for lame jokes so our home has an element of cringe worthy puns thrown around daily. Thanks so much for chatting with us Ellie! 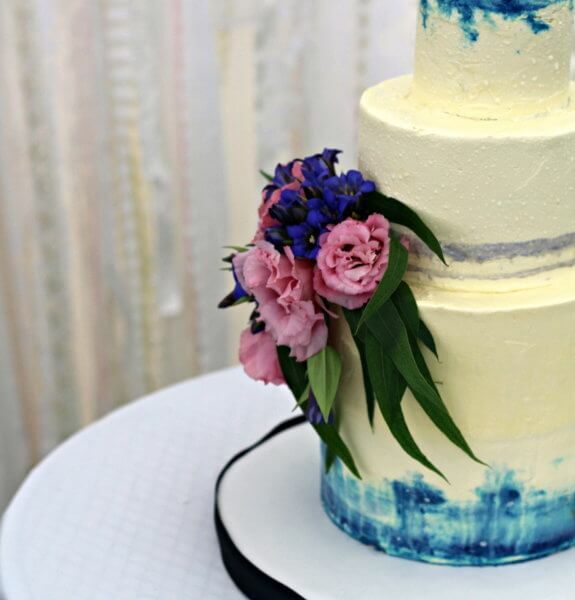 If you love EVERYTHING about Danielle and her gorgeous cakes – head over to her listing now to get in touch and book her for your special day!